When it comes to purchasing property in an SMSF, younger could be better, a wealth advisory group has suggested. “Investors in their 30s are the perfect age to purchase property within an SMSF,” Omniwealth said in a recent insight. That’s because investors in their 30s have time on their side, Omniwealth said. 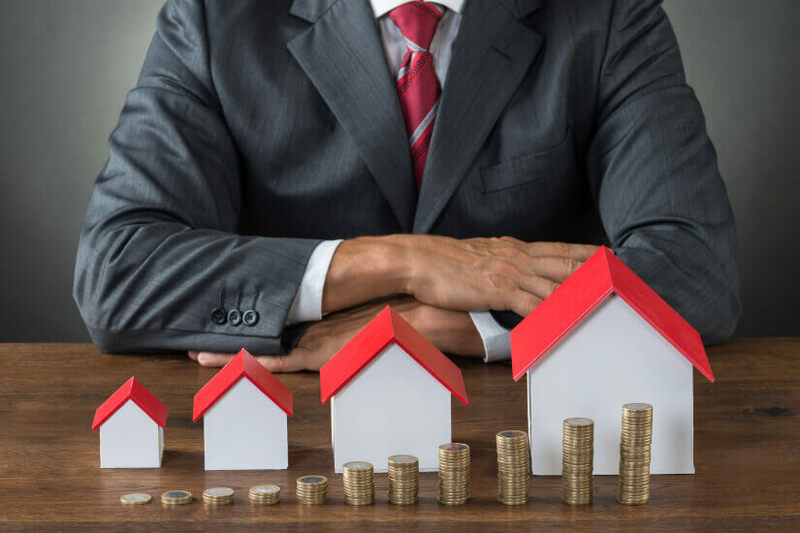 These investors will have the time to maximise their investment’s potential as the loan will likely be paid off by time of retirement, or the rental income will cover the repayments while generating profit. “It allows time to consider a second purchase a few years after the first, doubling the potential passive income the fund could generate upon retirement. It also gives you maximum property holding time, to progress through multiple property cycles and potentially receive maximum capital growth benefits,” Omniwealth said. The group said the younger SMSF members are, the easier it is to receive loan approval and the ability to secure an interest only loan also allows trustees to gear their SMSF. This option isn’t available for older clients. “You also maximise the loan term (30 years) as no exit strategy is required because you can work until the maturity of the loan,” Omniwealth said. Continuing, Omniwealth said in many instances 40 years old could be too old for such a strategy. “Most people are reactive when it comes to retirement planning. They are more likely to hit their late 40s before they think about how they will fund their retirement. If they were pro-active, they would consider this during their 30s so the realisation is not as harsh,” the wealth advisory group said. However, the group also acknowledged the magnitude of the decision, given investors can’t redraw or cross collaterialise an SMSF property and as such must contribute cash of at least 30 per cent in addition to any transaction costs. “By making this decision and purchasing, it can put people in a position to build that balance up over a few years to afford a second property,” Omniwealth said.